Eason students celebrated Imagination Day as part of their Empathy and Anti-Bullying Week. 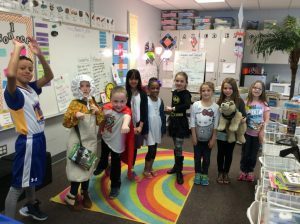 Students were encouraged to use their imagination and dress as a character from literature, a superhero, or even someone they admire and hope to emulate. 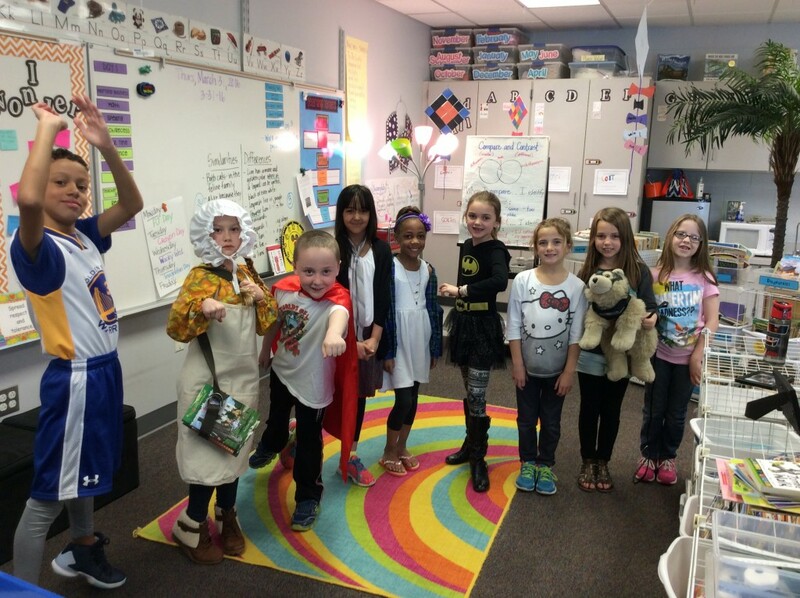 Mrs. Heather Weiss’s second grade students dress for imagination day. From left to right are: Graydon Staker-Brooks, Joci Fogle, Aidan Onstot, Rawan Almosaway, Kapresha Jumper, Reagan Brimeyer, Sloan Hoskinson, Evie Stevens and Cheyenne Perdue.